Cristianna & Kevin are way too much fun! 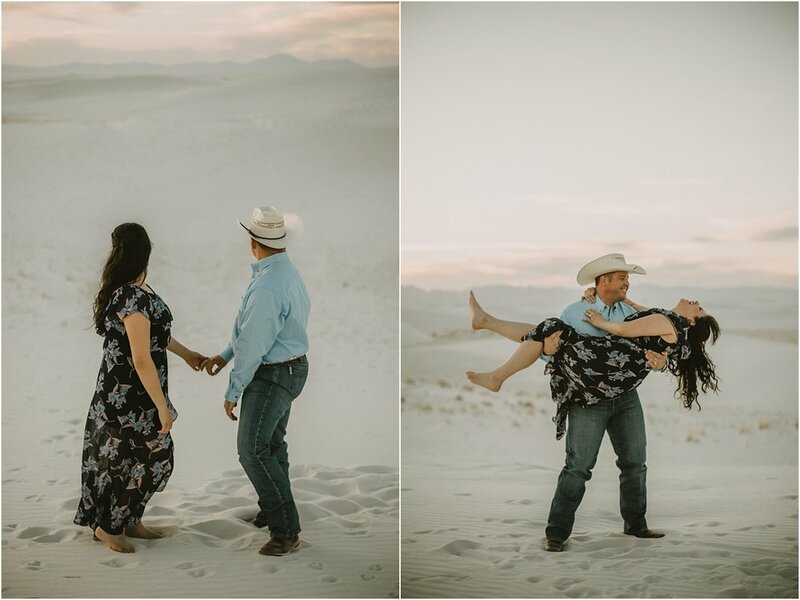 We loved hanging out with these two on their wedding day & then being able to meet them at White Sands National Monument for some adorable engagement photos. Kevin was so incredibly good at making Cristianna giggle! 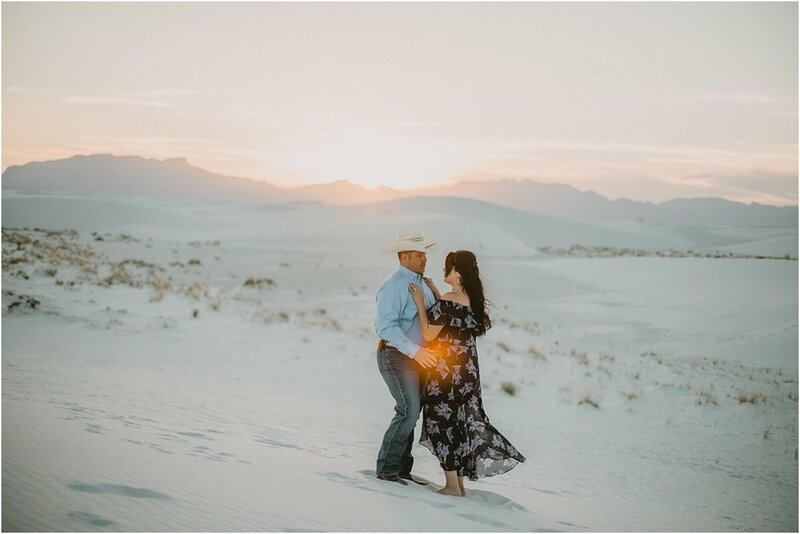 White Sands was breathtaking, especially at sunset. We can't wait to share their wedding with you!